Scotty D is back on the couch with Amy. They chat about having super powers (what's yours? 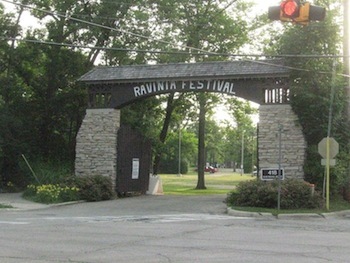 ), the new Flashdance Musical and the AMAZINGNESS that is Ravinia. They also dish on the Emmy Awards and the March on Springfield this October 22nd for Marriage Equality in Illinois. For more info, visit www.marchonspringfield.org. And on September 9th, there is a benefit for the March on Springfield at City Winery featuring some of the Gay Idols including this year's winner Maria Pahl. Also the guest singers are De'Borah and Sami Grisafe. Next show Mitchell Fain takes us to the East Coast! Music Featured on This Queercast: Kate Boy - "The Way We Are" and Gold Fields - "Dark Again"